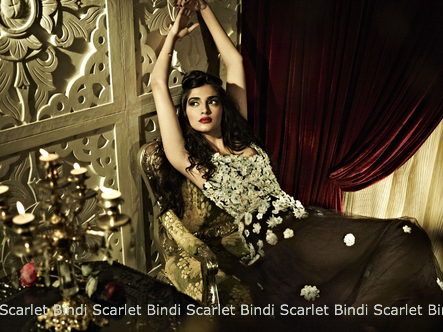 Designer Shelha Khan channels Dark Romance in her 2013 Western Wear collection. Love the work that is done on these pieces, they really have a strong South Asian inspiration. Should also mention how amazing Sonam Kapoor looks! Likewise all the time she is looking gorgeous in all attire. This one is my favorite as I like western dresses. Wow so nice. I love western dresses. Western dresses make a new style of fashion.